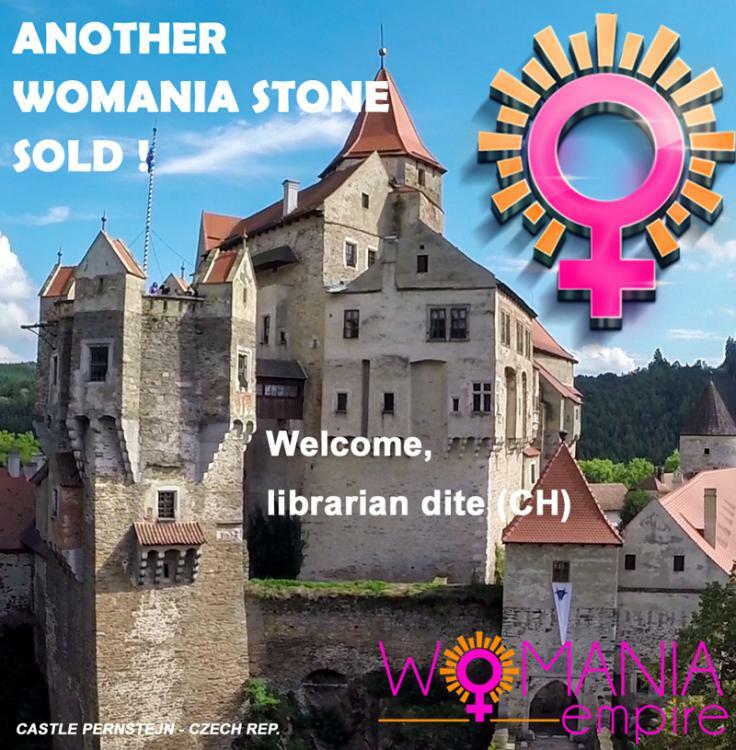 Welcome, librarian dite (CH) ! For all Womania Stone owners! 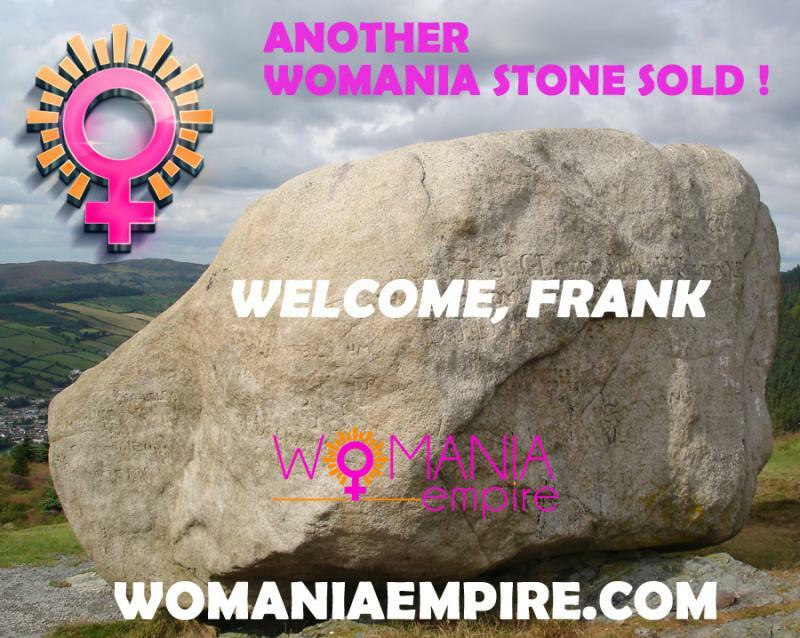 and we will add your Womania Stone into database. 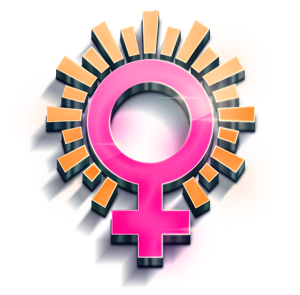 After this action you can send an online form for your Womanian status! New website of Womania Empire ! This is 1st phase of Womania web-portal.